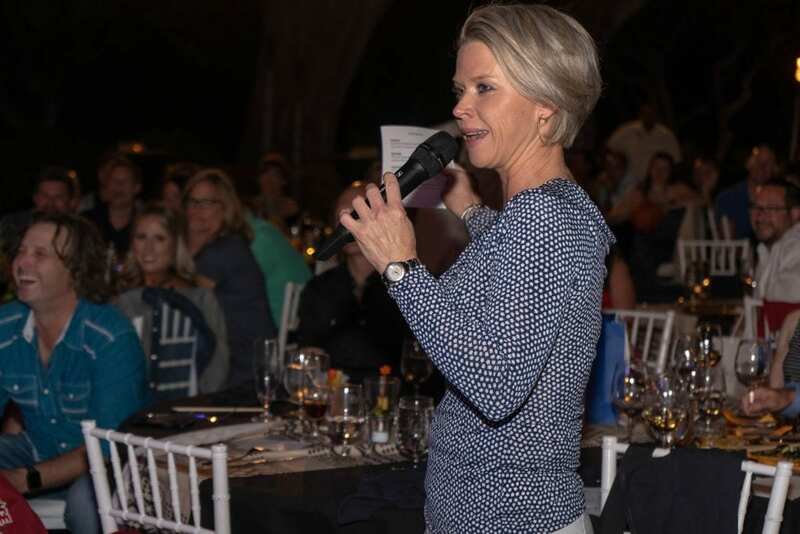 What 2019 Ace Shootout Host Lisa Cornwell has to say About the Event This Year – Ace Hardware Corp.
Lisa Cornwell recently hosted the 2019 Ace Shootout benefiting Children’s Miracle Network Hospitals. Q: Hey Lisa! Do you know a kid treated at a children’s hospital? If so, can you share a bit about them? A: Thankfully, I do not know any child who has been treated at a children’s hospital. But I work with and have connections with several people who have who have received care from a children’s hospital. I know first-hand the incredible work these hospitals do, because I have a close friend who is a neonatal nurse at the Arkansas Children’s Hospital. My mom was a surgical nurse at the V.A. Hospital for 45 years and, because of her career, it made me even more interested in the work my friend does at Arkansas Children’s Hospital. I cannot imagine doing the work she does — but it makes me so appreciative of every single employee at every single hospital that treats kids. Kids are innocent and more than anyone, do not deserve to go through anything that requires this kind of treatment. Thank goodness we have children’s hospitals to take extra special care of them. Q: After hosting the Ace Shootout, how has your understanding of the cause of children’s hospitals changed? A: It has made me more aware of the everyday challenges families face to get their kids healthy, as well as the enormous amount of money it takes to fund it. Thank goodness we have companies like Ace Hardware that care about giving back — and giving back to those who need it the most — these incredible kids facing challenges that no child should ever have to face. Q: What message do you have for the kids treated at CMN Hospitals? A: My message is to them is just keep smiling. These kids light up the world with their smiles. I would also tell them that they are stronger than they realize and their strength inspires us all. We will all keep fighting for them and do everything we can to make them better. Also, that we love them. Q: Why did you decide to be a co-host in the Ace Shootout? A: I decided to participate because I wanted to be a part of anything that helps kids in need. It was an honor to be there to help raise money for them. I hope I get to do it every year. Q: What was your favorite part of the Ace Shootout? A: My favorite part of the week was during the welcome reception — watching our Ace All-Stars sign autographs with the celebrities because the were by far the fan favorites. To see those kids smile and enjoy the night like that was a really special experience. 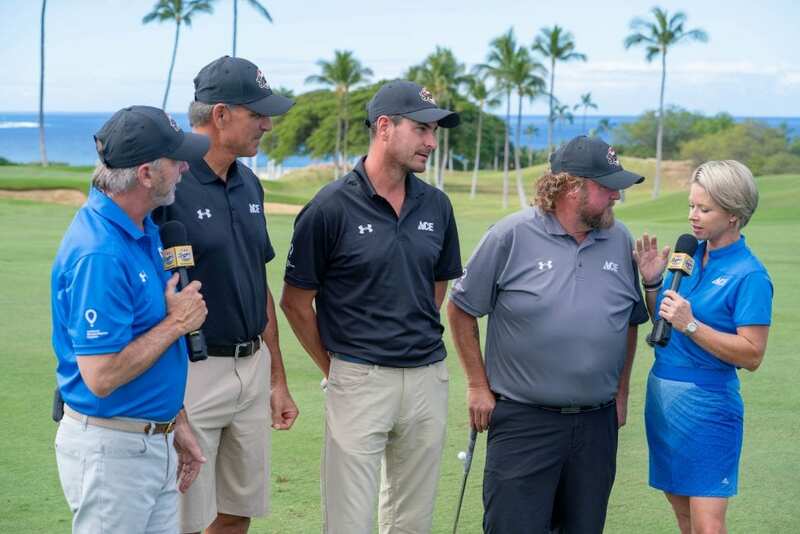 Lisa Cornwell is a host on Golf Channel’s signature news show “Golf Central.” She played college golf for Southern Methodist University and the University of Arkansas. She is a three-time All-American Junior Golfer and four-time Arkansas Women’s State Amateur Champion. She has worked for the Big Ten Network, NBC, CBS and ABC. 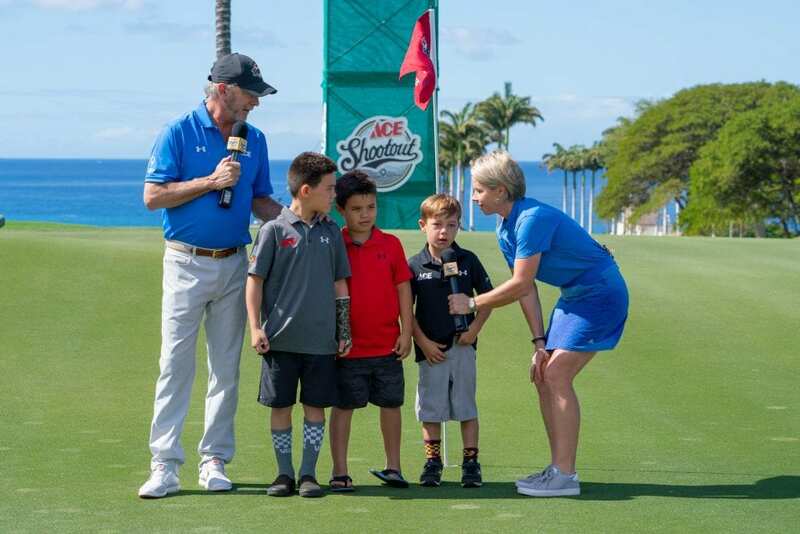 The 2019 Ace Shootout airs on March 24, 5:00 p.m. EDT on Golf Channel. Next post: What Bret Saberhagen has to say About the 2019 Ace Shootout.